It may seem like it has been eons ago, but the rise and fall of (the old, non-Amaya/Rational Group-owned) Full Tilt Poker only took about seven years in full fruition and rotten ending. From its birth in 2004, with a tongue firmly planted in cheek “campaign” to put poker in the Summer Olympics in Greece, to its shameful closure in 2011 following the federal government’s attack of “Black Friday,” the site gave many in the online poker world a place to call home and/or bred a new generation of poker players (and, don’t forget, the home of the largest nosebleed cash games in the history of online poker). It also made “stars” of some of the members of Team Full Tilt. The players listed below were some of the most popular members of Team Full Tilt during its run, but at least one of them had been ejected from the fold before the actions of “Black Friday” and, in hindsight, might have been the original “whistleblower” in the Full Tilt folly. A couple of others have continued on in the game while a couple more have disappeared altogether. 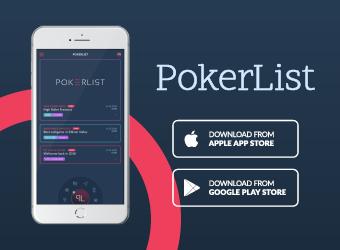 This list is the answer to the question “whatever happened to _____ from Full Tilt Poker?” that many are looking for. Gowen joined 2015 Poker Hall of Fame inductee Jennifer Harman as the only two females on the Team Full Tilt roster and was quite proud to represent the company. 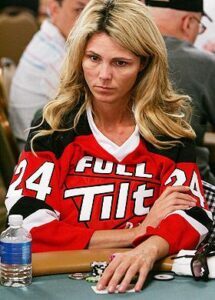 From roughly 2004-2008, Gowen promoted the Full Tilt brand virtually everywhere she went, in tournaments around the world, on many televised poker shows (including Poker After Dark) and at other poker functions. Those all came to a close in 2008, however. Feeling that she had not received adequate compensation for her promotion of the site, Gowen filed a lawsuit against Full Tilt Poker and its related entities, seeking 1% of the $40 billion estimated value of the company. 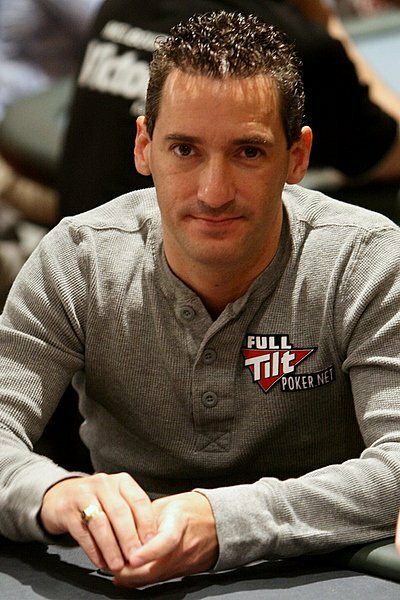 In the resulting affidavits that came out, Gowen accused the owners of Full Tilt Poker – essentially the Team Full Tilt members – of receiving regular payouts and loans from the website’s profits; these things were proven to be true when Full Tilt closed its doors three years later. Despite having been proven right in hindsight, the courts didn’t support Gowen then, dismissing her lawsuit in early 2010 due to lack of merit. Since her ejection from Team Full Tilt, Gowen has drifted away from tournament poker. Her last cash was in 2009 at the Aussie Millions but, even with nearly seven years away from the tournament felt, her $1.6 million in earnings puts her in 23rd place among Texas poker players. It is rumored that Gowen is still a big part of the cash game circuit in the state of Texas, where she plied her skills long before Full Tilt Poker ever came along. 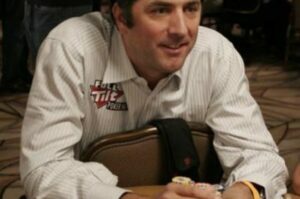 World Series of Poker bracelet holder Perry Friedman was one of the players who kept in the background of Full Tilt Poker, but it was arguable that he might have been one of its more successful members. 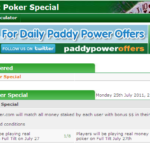 He is also one the rare exceptions who have been able to go on after the site’s closure and maintain somewhat of a successful run on the tournament poker tables. Since Full Tilt Poker closed in the fall of 2011, Friedman has kept his hand in the world of poker. He has added eight cashes at the WSOP to his resume since 2012, with his best finish a fourth place run in the 2012 $5000 Seven Card Stud event. 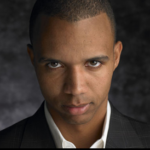 Since the closure of Full Tilt Poker, he has earned $114,457 in tournament cashes. It doesn’t appear that Friedman plies his trade on the tournament circuit anymore (save for WSOP time), so he may also be in the local cash game arena. 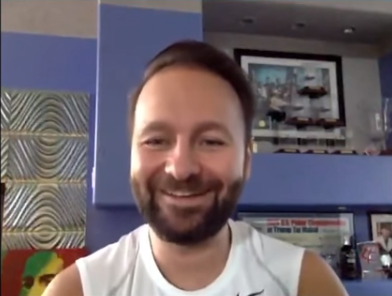 A former member of the MIT Blackjack Team, Bloch has also continued onward on the tournament poker journey since the demise of Full Tilt Poker. 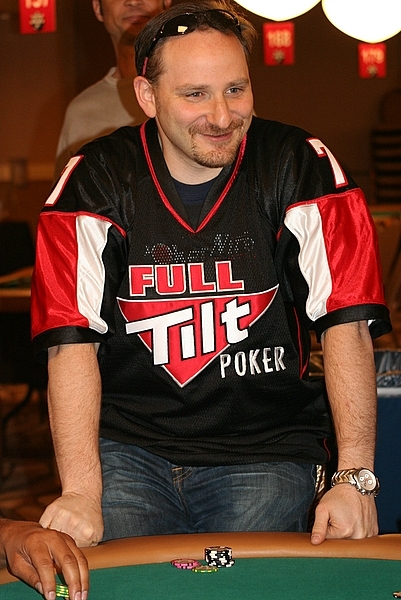 Perhaps his crowning achievement in poker came after Full Tilt’s closure when Bloch won the 2012 $1500 Seven Card Stud event at the WSOP, his only trip to the winner’s circle at the WSOP. 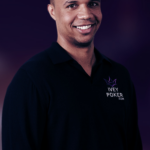 He would utilize that win to earn a third place finish in the 2012 $50,000 Poker Players’ Championship at the WSOP (for his second largest payday ever of $561,738) and capped off that year with a deep finish at the World Poker Tour’s Five Diamond World Poker Classic in December. 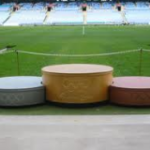 Since then, however, we haven’t seen many results from Bloch. 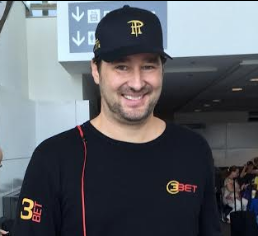 His tournament poker earnings since 2013 are $34,883, with every cash (nine) coming at the WSOP. Perhaps this is the reason that Bloch’s 10,591 square foot mansion in Las Vegas is on the market? If, after looking at the photos of the luxurious home, you feel you would be a good new owner, be prepared to open the wallet. According to listings, the price on the mansion is a tick short of $9 million. Maybe if you head on over to Insta Casino, you can win some money there and be able to afford a downpayment :-). One of the “Phils” who terrorized the poker world in the 2000s, Phil Gordon racked up over $2.7 million in tournament poker earnings and took down a WPT title during the inaugural season of that tour. The one area that he wasn’t able to reach the pinnacle of success at, however, was the WSOP. 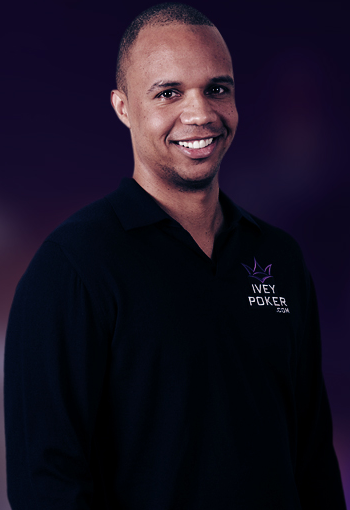 Despite earning 22 cashes at the WSOP, he never took a bracelet, with third place his highest ever finish (twice, although he did win the WSOP charity event “Ante Up for Africa” in 2010). The author of several poker books that assist players even today, Gordon was poised to have another run at a bracelet at the WSOP in 2011. He was coming off a deep run at the NBC National Heads Up Championship in March when Black Friday hit. Gordon hasn’t had a tournament poker cash since that dark day. This isn’t to say that Gordon hasn’t landed on his feet. An entrepreneurial success even before his days in the Full Tilt Poker stable, Gordon has founded a new company called Chatbox, a business platform that allows businesses to talk to their customers over a variety of social media that are available by combining them into one seamless operation. Gordon hasn’t drifted far from poker, either, stepping up for charitable reasons (most recently at Tiger Woods’ charity poker event to benefit his foundation), something that was always in his nature even when he was an active player. Not that one hasn’t tried. Following the release of the “Lederer Files” in 2012 (a series of interviews with PokerNews where he attempted to explain the situations that caused Full Tilt Poker’s demise), Lederer tried to step back into the tournament poker arena, but found the vitriol from the denizens of poker too much to deal with at the tables. After that limited run in 2012, Lederer has stayed far away from the tournament poker trail, even though he may want very badly to return. These are but a few of those who were involved with the old Full Tilt Poker. Wouldn’t it be great to talk to Gowen again now that she’s been somewhat vindicated? Wouldn’t a discussion with Ferguson be an eye-opener, as he is the only person in the Full Tilt saga who has never been heard from? 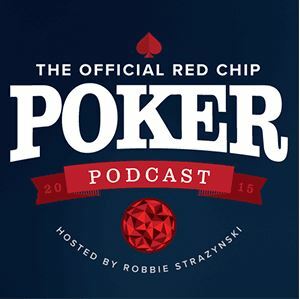 Maybe one day we’ll hear these stories but, for now, they simply fade into the realms of poker’s jaded history. 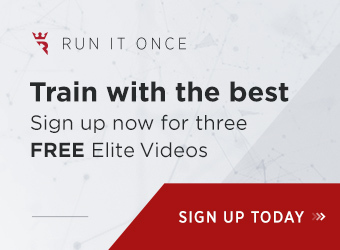 Earl Burton has more than a decade of experience in the poker journalism field, including writing for some of the top online poker news sites and half a dozen magazines in both the U.S. and Canada. 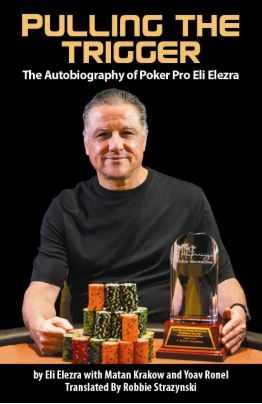 Whether it is the players who make up the game, the news that breaks about it, the politics that surround it or its history, Earl has immersed himself in poker from his lengthy love of the game as a young child. Although he doesn't take part in online games anymore due to U.S. regulations, he can be found at a table whenever he gets close to a card room or even a "friendly" home game! 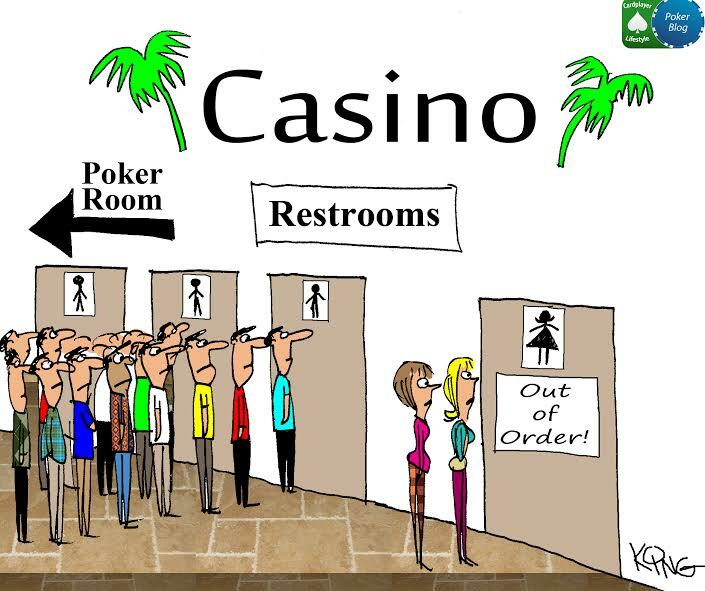 Wanna Bet Whether Full Tilt Poker Goes Back Online? 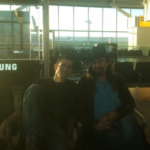 In our first ever poker news exclusive, the Cardplayer Lifestyle poker blog publishes comments directly from Chris "Jesus" Ferguson about Full Tilt Poker. Great read, really wish we could know more and you’re right hearing from Ferguson would be very interesting indeed!